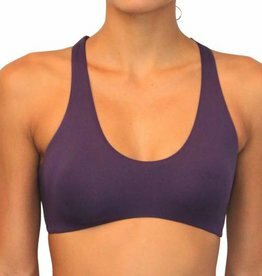 Our Fitness Tube Top is great for any type of work outs or great as an under bra for our Kimono Tops & Cover ups! 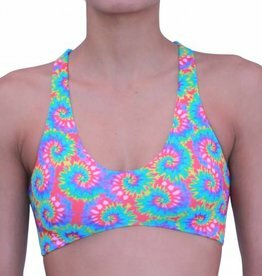 Simple yet cute! 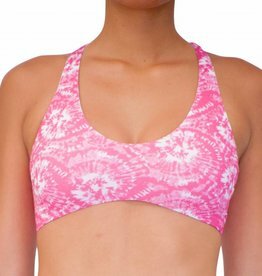 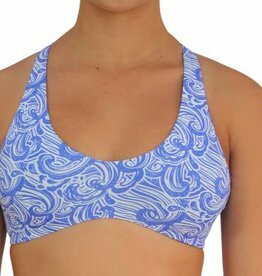 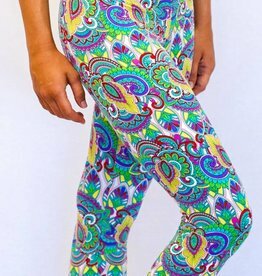 • Perfect for fitness, surfing, paddling, & volleybal. 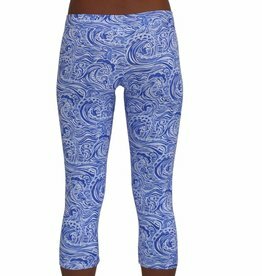 • Perfect yoga shorts - Side strings adjust fit and tension.